This entry was posted on January 18, 2017 by admin. Quality. That was easy. Seven letters, and there it is... Or it so often seems, as freely as the word is tossed around. 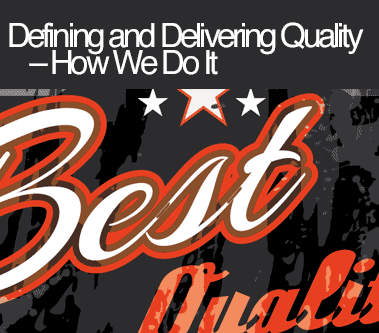 So, what exactly is quality? We have a definition of quality, and it involves design skill, production values, experience and forethought, communication, creativity, and followthrough. So easy to see, not so simple to do. 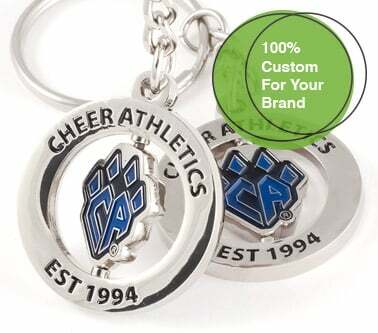 It's knowing how to design so the result speaks the "right" way to match up with the message that you want to express with your custom keychains. Our creative staff is headed up here in Central OH by our very accessible award winning B.F.A. 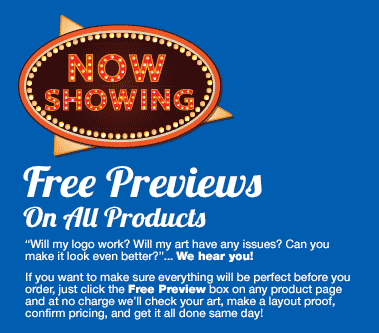 Degreed graphic designer with decades of experience who oversees all custom projects. 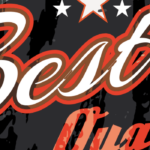 It's adding elements to an existing logo that "fit" in. All that great design in the world won't mean a thing if in the end there are not correspondingly high production values in place to match up with the quality of design. Our production values include quality platings — such as antiqued platings that have the proper, classic contrast to bring out that great design, and are smoothly applied with no "hickies". 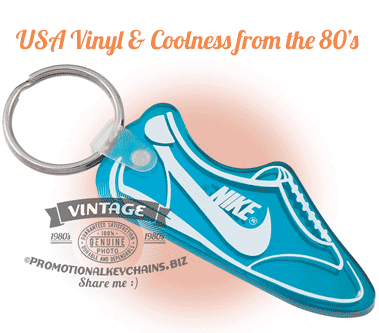 Such as manufacturing items with what we believe is proper thickness ratio (hint: it's thicker than others), which is a massively important factor in the way a custom keychain "feels" in terms of quality. It's only using high grade keyrings and offering them in various styles. It's high standards in properly polishing of the sides and edges of your item. It's even applying proper looking / shaped tabs for your specific design. It's operating with that level of detail, all the time, for every order, large and small. Of course, creativity is needed in design — but creativity also is often critical from a technical standpoint. Often, we are presented with art or a logo that needs to be made into a custom product which at first may not seem possible. We are proud of our ability to solve seemingly unsolvable production or design issues that others may have given up on, and this resolve to find creative technical solutions often times results in the most stunning of all custom items. Here is another biggie. Being able to look at art, or desigs, or timing, and seeing problems before production is a quality that simply cannot be understated in it's importance and value. This is based largely on experience, but also the ability to foresee and anticipate. This also has benefits in assisting in making the decision as to what particular style of product will work best with which manufacturing process. And knowing when a size is going to be too big, too small, or just right. All can be traced to experience, and forethought. In our view, the importance of quality in customer service cannot be understated. Responsiveness, accuracy in details, accesibility, willingness to go the extra mile to make your event or function special, representatives that understand the marketing and branding world and can speak the language, and the ability to work transparently in all communications with you all have a profound effect on the quality of your experience. The ability to meet delivery targets that might seem, frankly, impossible. Working through complex delivery schedules and locations as needed. Following up in a timely manner in relation to all aspects of your project from start to finish. Keeping your custom molds archived safely for your future use. All factors that are critical during, and after, production. These are the things we talk about when we talk about quality. 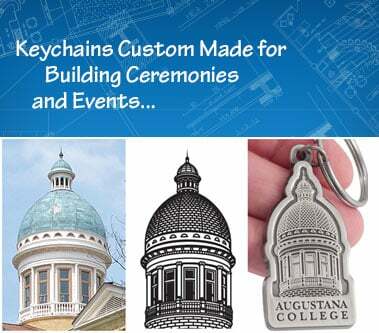 And even more importantly, these are the things that we do in manufacturing and delivering quality custom keychains. And we look forward to hearing from you and showing you what we can do for you, for your company, your organization, or your event.